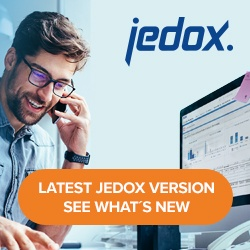 Using the right mouse button you can add a comment to a Jedox spreadsheet cell. Using the command “Edit comment” of the context menu you can edit a comment or resize a comment box. Changes without the appropriate context command will not be saved. When you import spreadsheets from Excel or export spreadsheets to Excel comments are taken with the table cells.